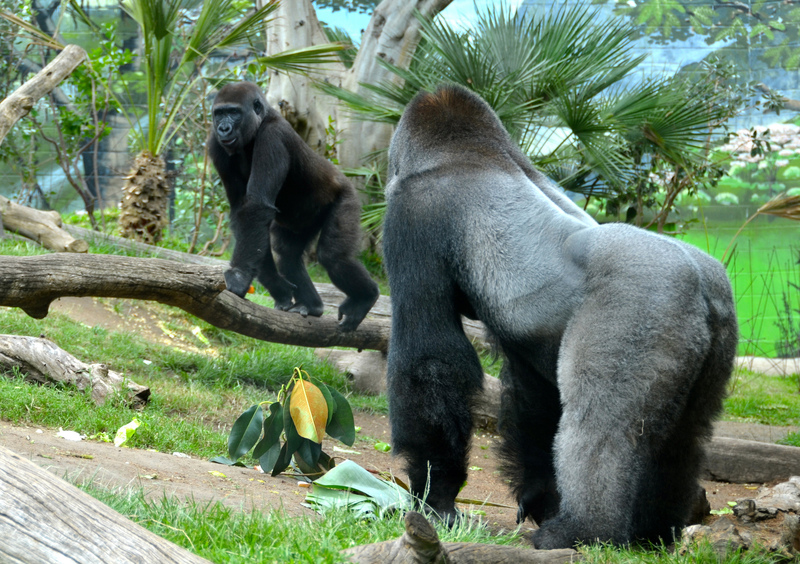 Find your favorite animals at the San Diego Zoo! Voted one of the best zoos in the world, come and enjoy all we have to offer! 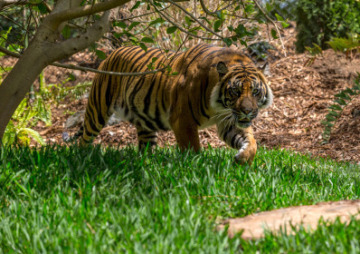 Meet a rhino up close, see exotic cats climb and jump, feed flamingos, and much more! Bring your camera to this fun and interactive experience, as we bring the animals out to you for an up-close view. Our expert trainers will also take you behind the scenes to feed, touch, or help train some of our animal ambassadors.